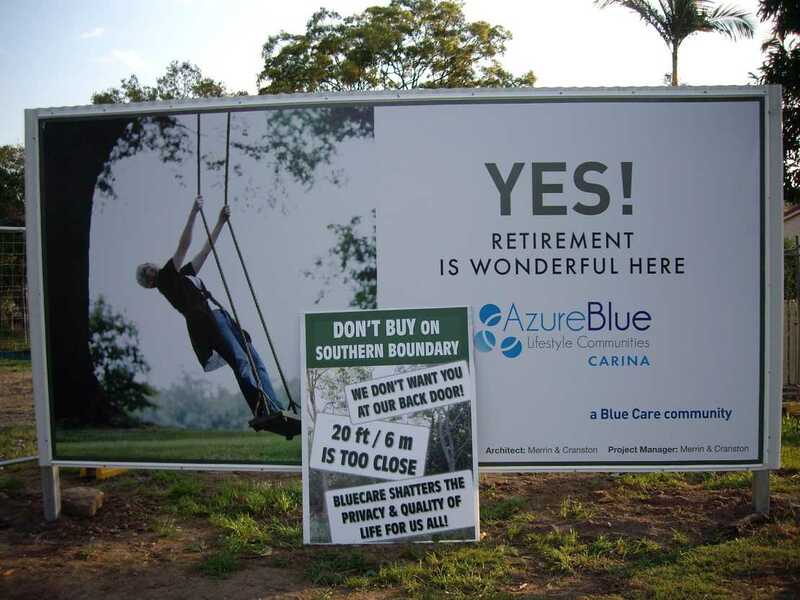 Blue Care's development at Richmond Road Carina Queensland is non-compliant with the conditions imposed by the Planning and Environment Court of Queensland and their own Management Plan. Video of work site Check out the dust !!! A Development Approval with Guidelines and Advice Only that the Council Legal department and development Assessment Team cannot tell us where it says they can or cannot be enforced. Why did Council write it like this??? 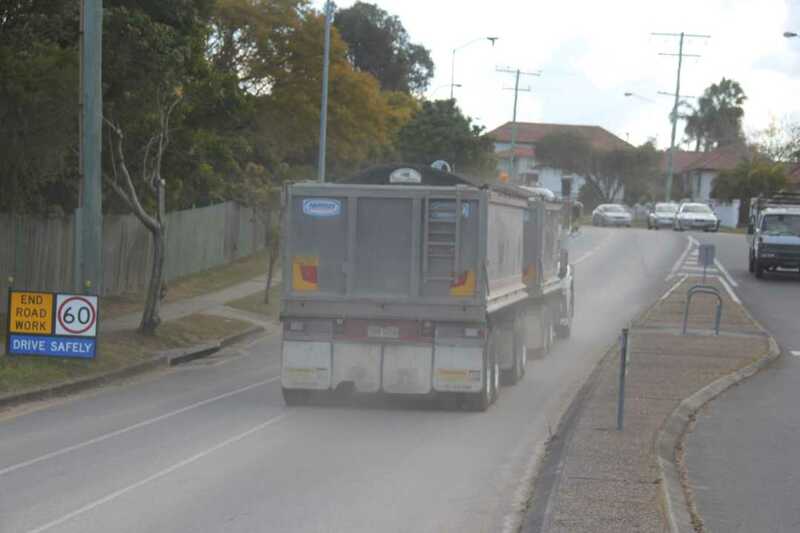 Dirt and dust all over Richmond Rd due to totally inadequate measures taken to keep the roads clean from vehicles exiting the site &minimal adherence to the washing of truck tyres, non-compliant as laid out in their Management Plan. Queuing up of trucks creating noise outside homes from 5:30am, Management Plan said they would avoid this. All neighbours complaints starting in April to Blue Care, Cockram & Council, ignored and an occasional Sorry ( are you all sorry you keep making our life hell? are you sorry that you are not doing anything about it? ), all hiding behind and protected by the Development Approval that gives the neighbours no protection. BCC more concerned with process rather than a result. 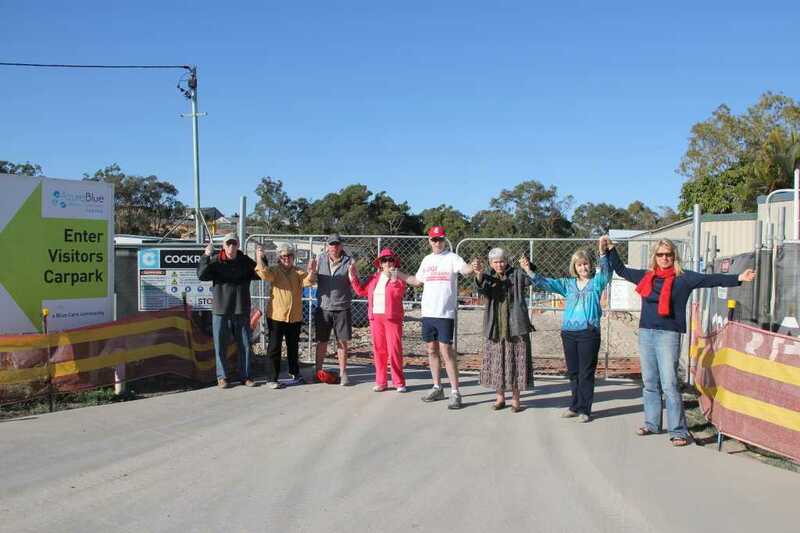 they had no idea where to send or action complaints relating to the site and sent insulting spin letters form BCC and then the Lord Mayor, a waste of time and cost. Why did it take till late August for something to be done, our complaints started in April? Why are the fines so ridiculously low?? Why with so many breaches have only 3 fines been issued. Certainly could have been a big money earner for BCC! What were the Dev. Assess Team doing not fining the many breaches ? 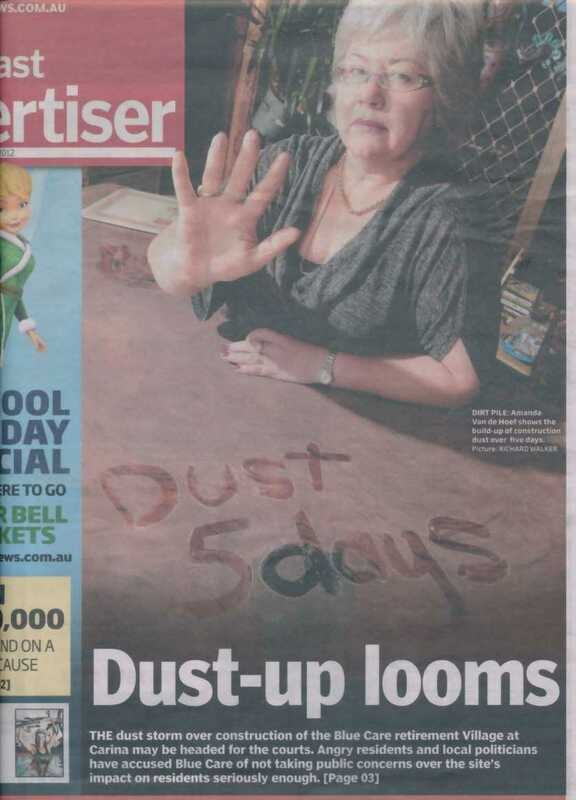 Why was a parking attendant sent to investigate dust nuisance in the rapid response team? Thank goodness we finally got Scott on the 18th August albeit several months too late! The health and emotional stress and additional cost of living closed up inside our homes with dust everywhere and unable to go outside due to the dust affecting our eyes, and respiratory systems, skin allergies etc everything feels dirty eventhough we clean, it just keeps coming and causing us additional use of power and water for cleaning, washing, drying, pools, solar panels, cars, furniture and of course our time away from enjoyment of property and life. Yesterday I photographed one of your workers scrambling underneath an operating digger, clearly against safety practice. This morning I photographed a vehicle bogged on that same stretch of road down from the machine digging and clearly this road is unsafe, I shall forward these events on to the CMFEU and work place health and safety so they can investigate. This morning I witnessed the use of a hand held hose to spray a dirt pile on the South western side of the site, with no wind it seemed a bit pointless. 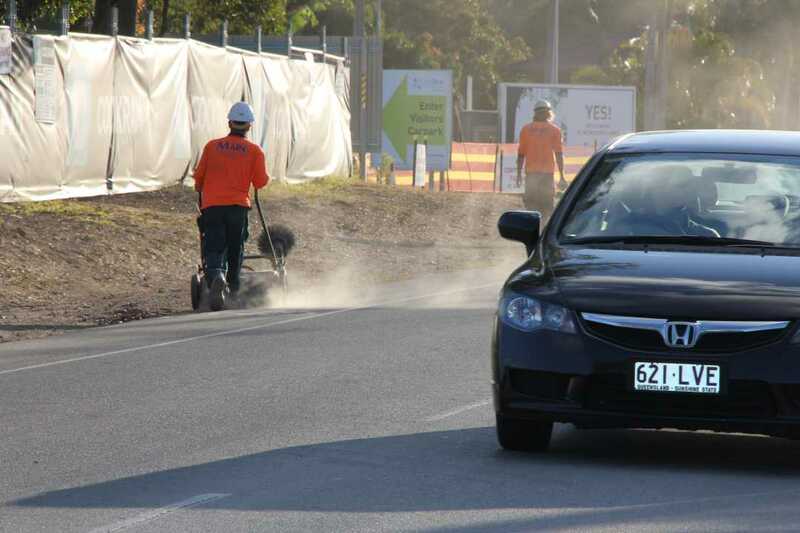 We are not unreasonable people, we really want to see effective targeted dust suppression measures implemented, not just when I start taking photos or the BCC come on site. We also want compensation for the additional costs you have forced upon us due to excessive unlawful dust nuisance from the site coming onto our properties destroying our quality and enjoyment of our property and life over the past 6 months and as it continues to affect us. As I said before, the battles continue, we will not give up..... of course it could be different if Blue Care come to the table. Remember Blue Care, we don't want the dangerous access into Rembrandt Street!I look forward to your response. Join our protest group!! Send me an email or phone me. We need to complain to be heard and make a difference and shame Blue Care for compensation! Please don't speed through our BLUE CARE work site. Obey the 40 kph sign. if you can see it !! height of 1.5 m may be more appropriate. 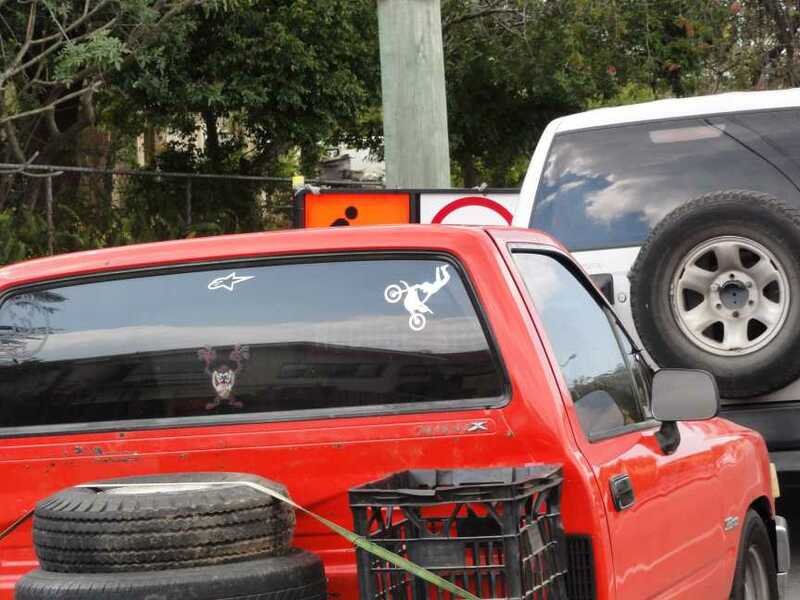 Yes, the end of 40 kph sign down the road further is also obscured by tradies vehicles. Where is the 'Duty Of Care' and 'compliance' not that the developers appear to understand the concept. (f) they do not deflect traffic into an undesirable path. 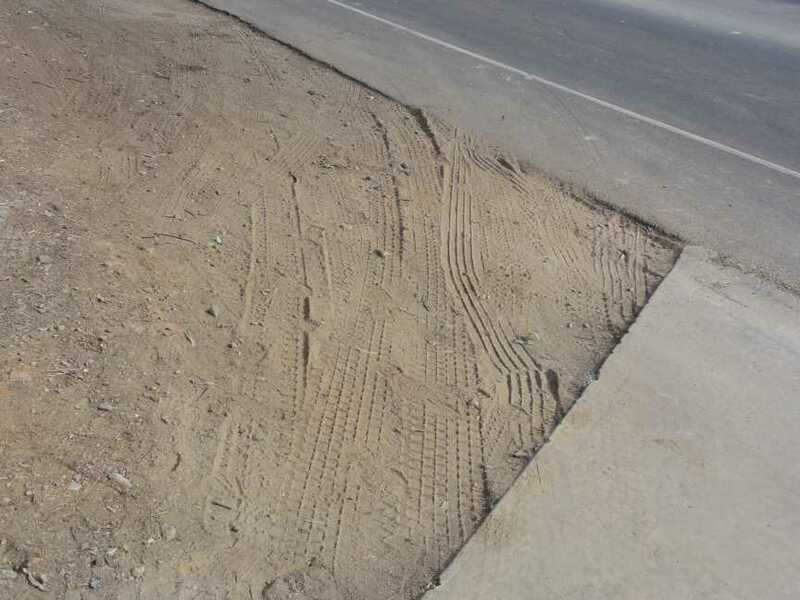 (h) they are not installed using supports that could be a hazard if struck by a vehicle. 1 m clear of the travelled path. the nearest edge of the travelled path to the underside of the sign. On the road shoulder a minimum of 1 m clear of the travelled path. should be positioned at the best alternative location. other roads, especially those with curved alignments. 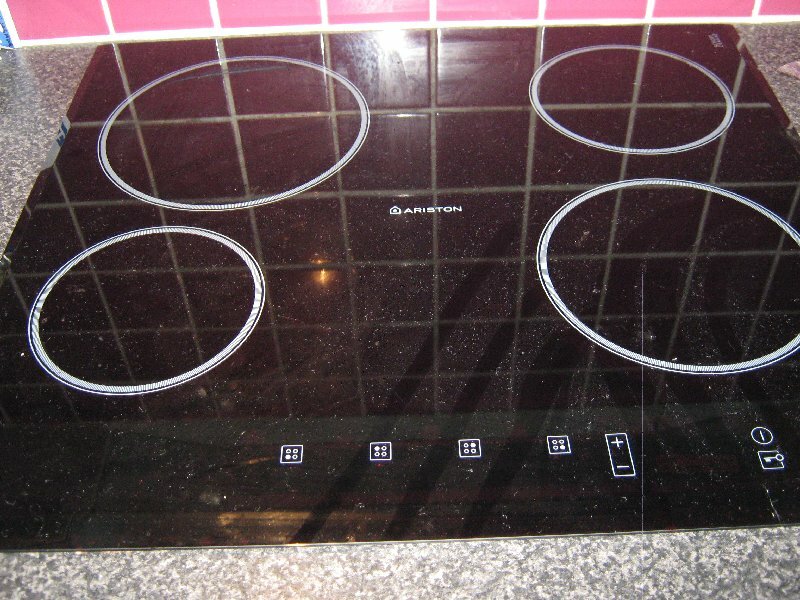 signs and devices are erected to ensure that they can be clearly seen at all times." 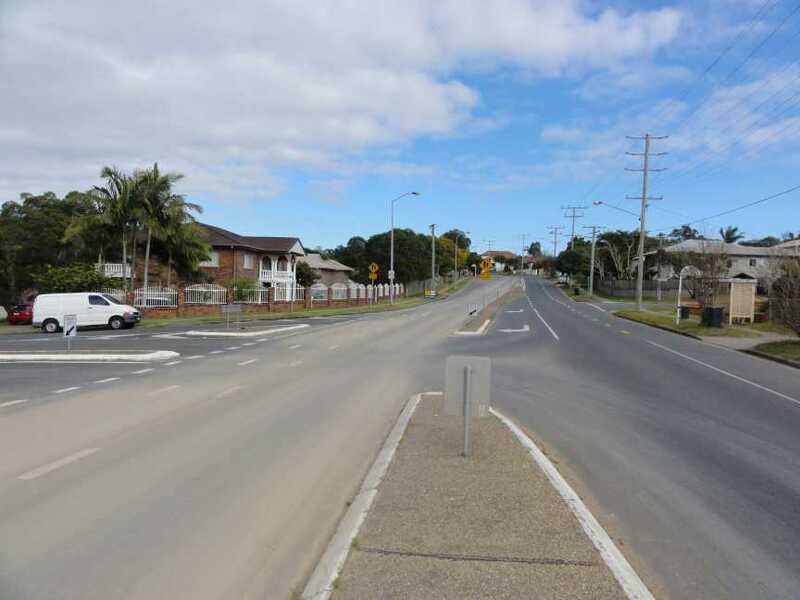 The Brisbane City Council appears extremely reluctant to enforce any conditions of Development. 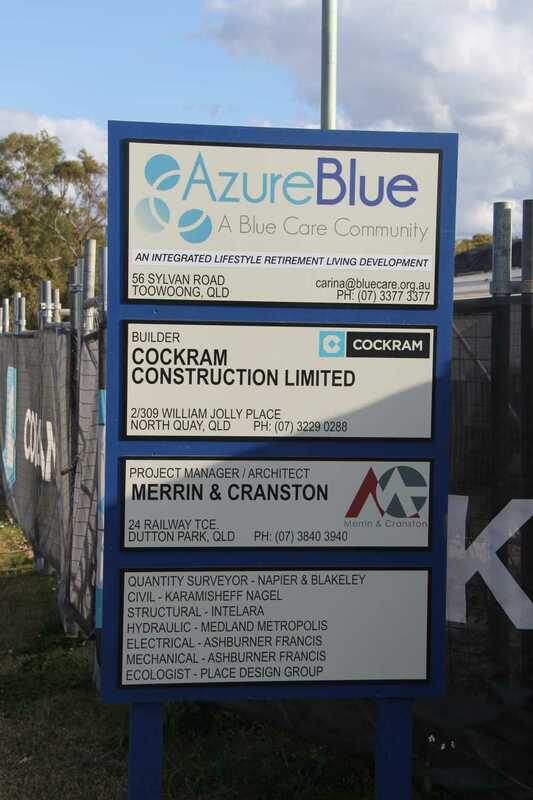 The Brisbane City Council staff and administration find it impossible to enforce Conditions of Development and Nuisance Regulations on the Blue Care Development at Carina. 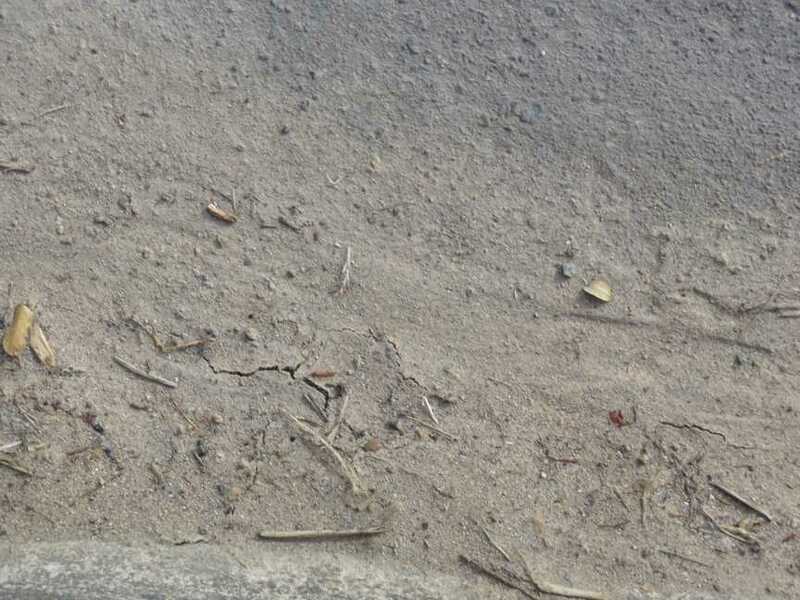 This large pile of material is responsible for clouds of dust entering and covering nearby homes. ROME could BURN DOWN whilst the Lord Mayor and staff procrastinates. Blue Care management do not appear to be interested in the manner in which this development progresses. Welcome and thank you for supporting our battle against Blue Care's current plan for Azure Blue Carina North on Richmond Road. Carina North is a family-oriented, low density community. The character of the area will be severely affected if the development proceeds in its current form. We are appalled that our phone calls, emails and letters of concern have been largely ignored. Blue Care's limited responses to date have been for the sole purpose of re-stating its intractable position. 1. 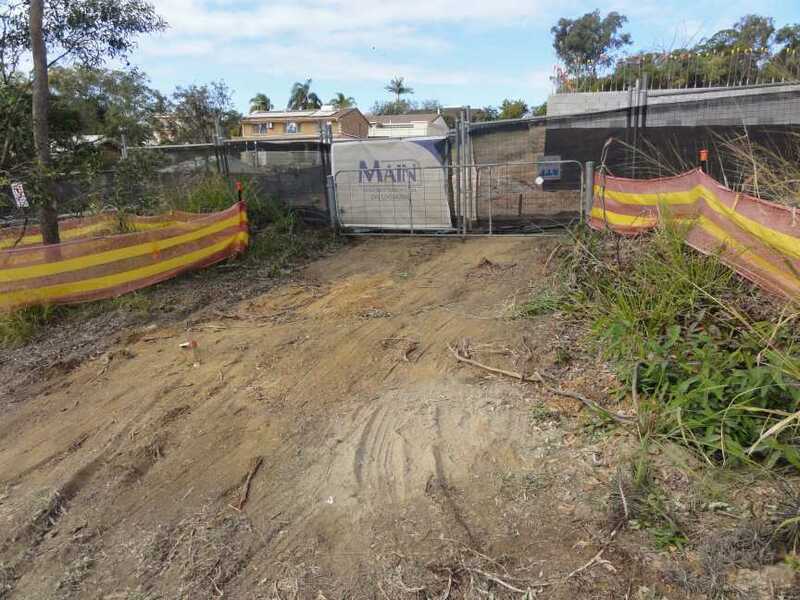 The duplexes 6 metres and the 3 and 4 storey buildings 12 metres from our back fences, will have a serious, adverse impact on our privacy and quality of life. 2. The impact of the access road off Rembrandt Street into the site will be catastrophic. 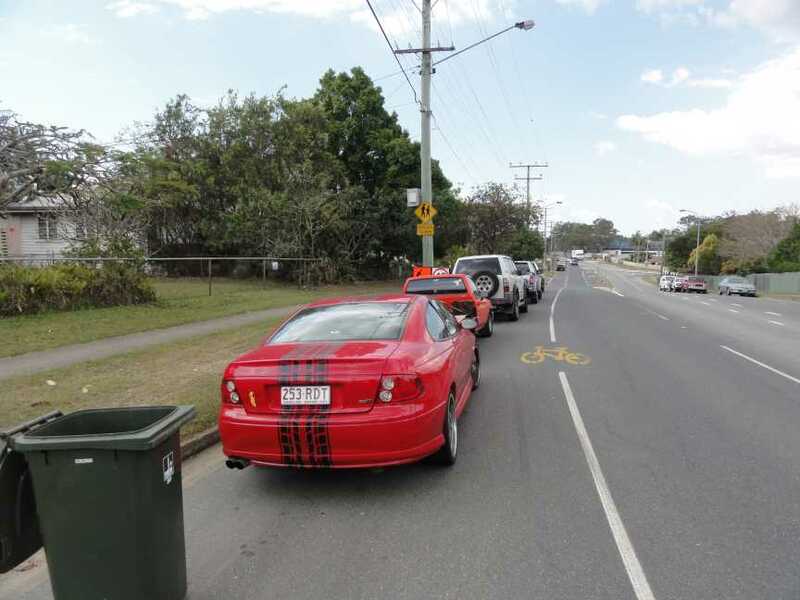 This street is narrow, hilly with tight corners, blind spots and 50 driveways from Todman Street to Constant Street. Any increase in traffic will endanger residents living in and around this street as well as Azure Blue occupants and their visitors. 1. A significant ecological barrier should be established along the southern border between new buildings and existing properties. 2. There should be no road access to or from Rembrandt Street into Azure Blue. 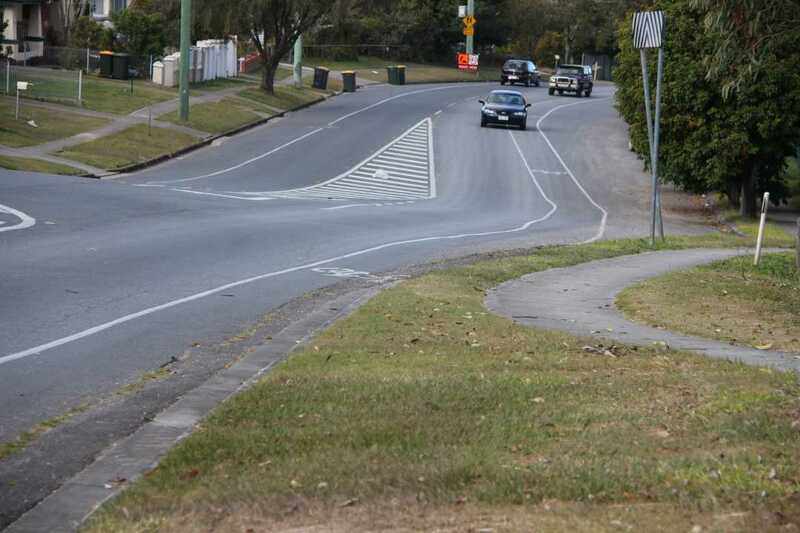 Richmond Road is the logical alternative to support 2 access roads. 1. Discouraging the sale of units by protesting at Blue Care's Richmond Road Sales Office. 2. Placing prominent signs on our properties alerting prospective buyers to our concerns and that they are not welcome at such close proximity. 3. Utilising every avenue for complaint during and after construction. This is not our preferred course of action. We believe and sincerely hope the issues raised are resolved amicably to everyone's satisfaction. "We are committed to justice and have a vision of a world where people live together with care and respect". In the spirit of these Christian values, we ask that Blue Care prove that it does care and address our concerns so that we may live together with mutual respect. 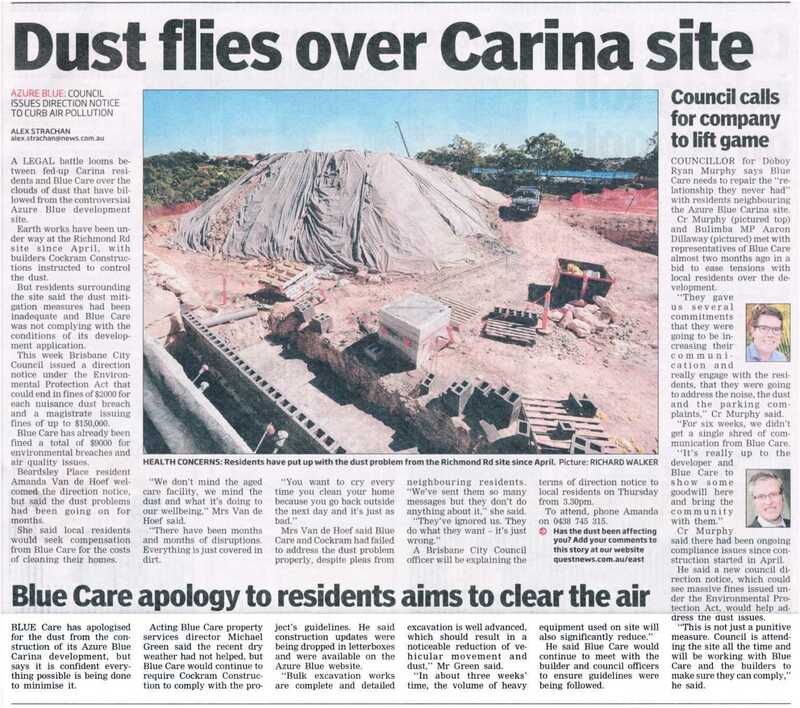 The BCC officer I spoke to on Monday 13 August apparently believes that the dust complaints from residents is only the dust blown off the work site. 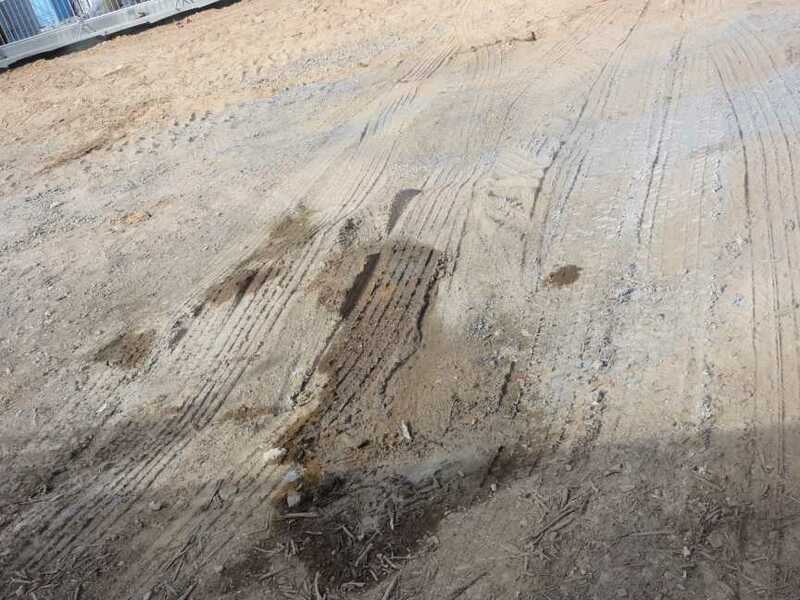 Apparently material deposited on the public road is sediment and not dust that may end up in your home. Different departments, different definitions, different actions, same stupid decisions, and NO REMEDIAL ACTIONS taken. This is the sign out front of the development site. Below is what is occurring out side of the site. 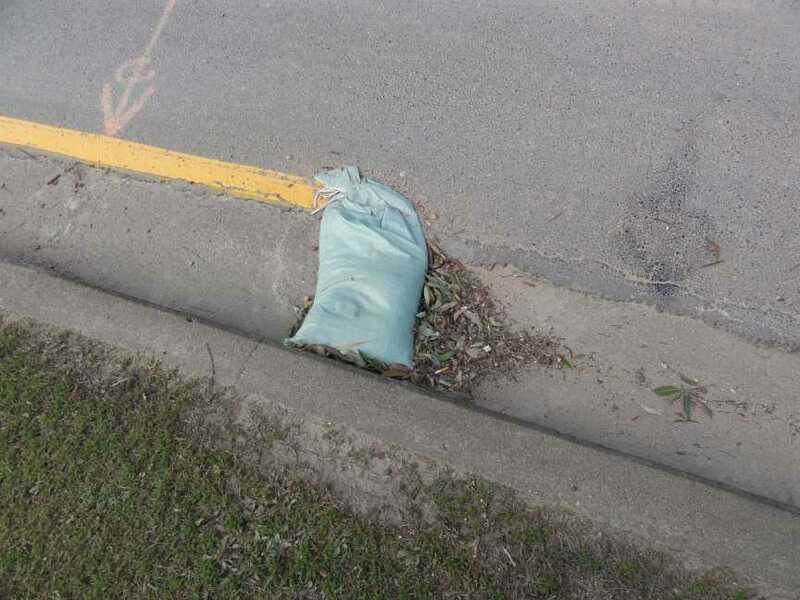 Whatever this is, it is used to "sweep" Blue Care driveways and adjacent roadway. Results of this action is graphically shown in three photos below. Please note the dust cloud being raised. Again the dust being disturbed to blow in the breeze. Notice the height the dust cloud has risen to in this photo. This truck after leaving the BLUE CARE site trails a dust cloud with it. This is the same truck as the one in the photo above and it is still raising a dust cloud. 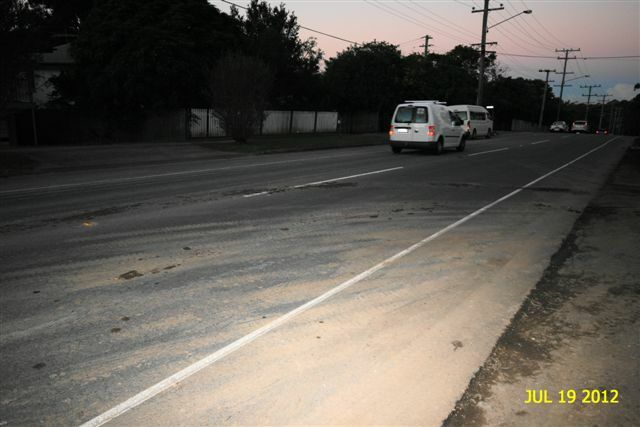 Photo taken on Richmond Road opposite Muir Street looking east showing the tyre tracks of deposited material from the Blue Care site. Photo taken from Richmond Road adjacent to Stanton Street approx. 600 metres west from Blue Care's driveway. 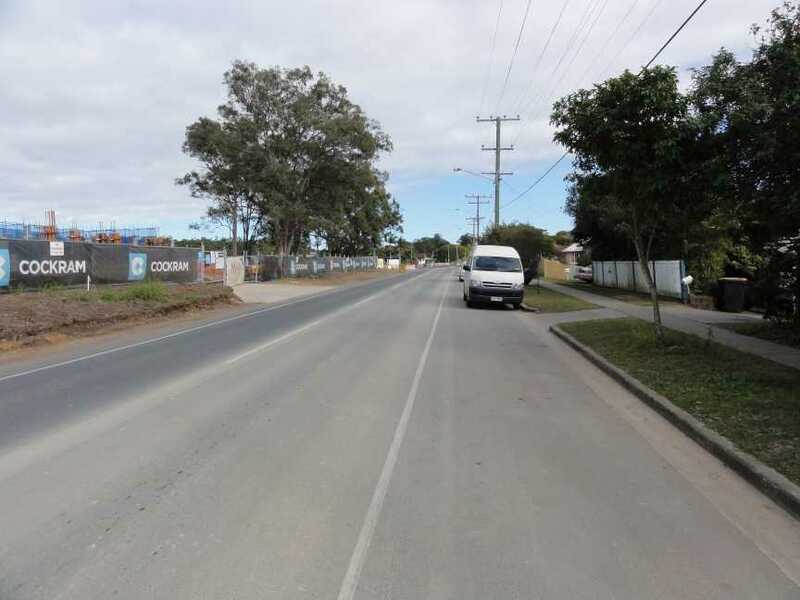 These visible tyre tracks on the southern (right hand) side road are evident even further west and material from the Blue Care site is evident on the road and in and along the gutter and side of the road towards Molloy Road and further. SO MUCH FOR BCC ENFORCEMENT AND BLUE CARE ROAD CLEANING EFFORTS. 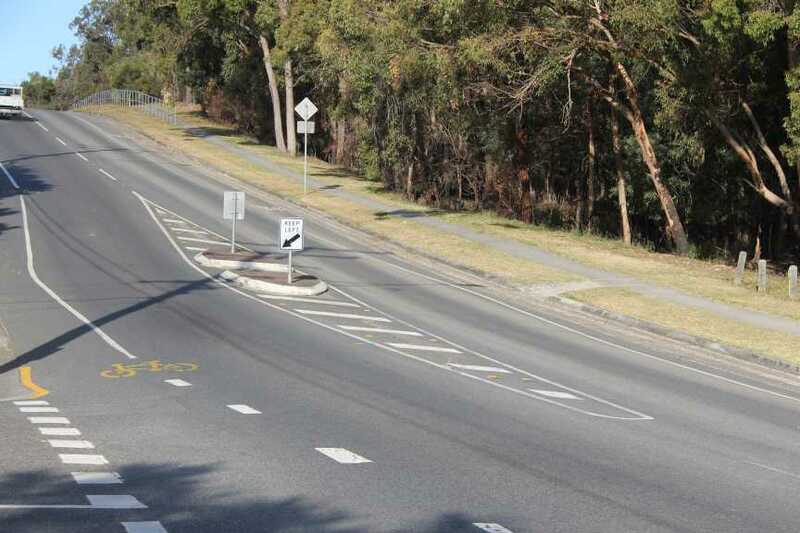 Brisbane City Council either has poorly trained or instructed staff, or vision impaired and illiterate staff. 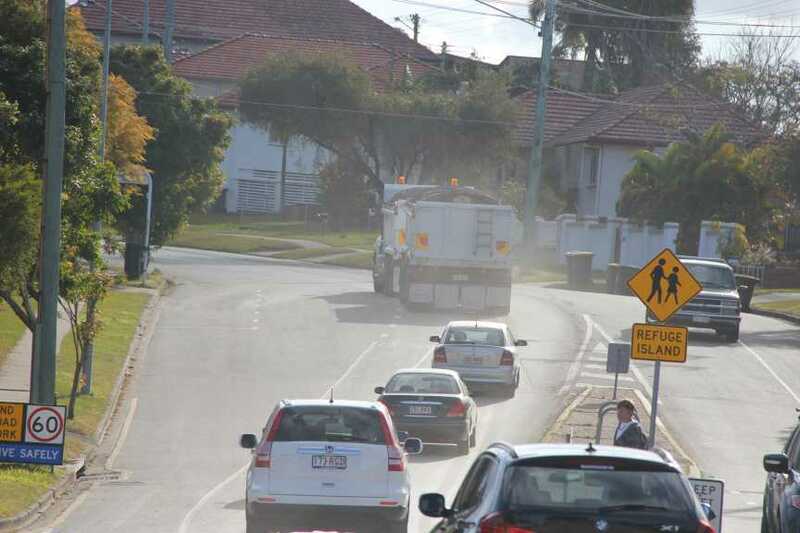 These photo were taken on Sunday morning 12 August 2012 around 9.00 am on Richmond Road, Carina. 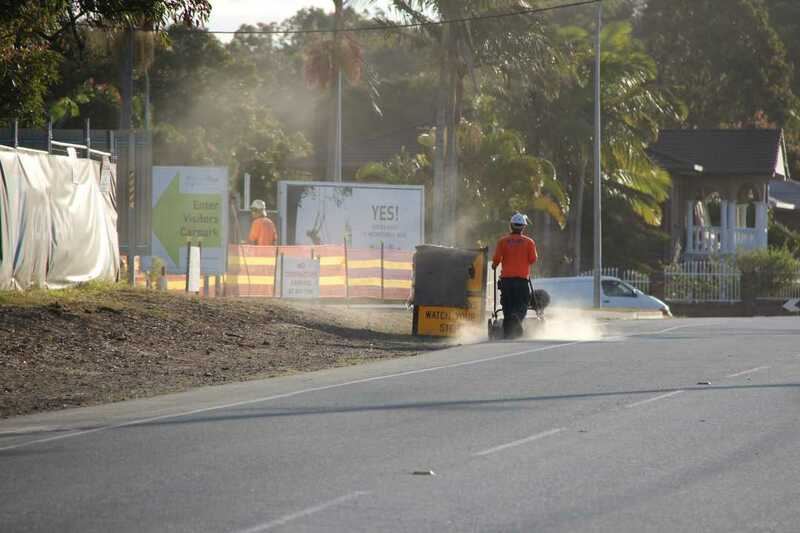 "THAT ALL VEHICLES EXITING THE SITE WILL BE CLEANED AND TREATED SO AS TO PREVENT THE MATERIAL BEING TRACKED OR DEPOSITED ON PUBLIC ROADS"
Looking west along Richmond Road just past development gates. Sediment Control device. Certainly not maintained . 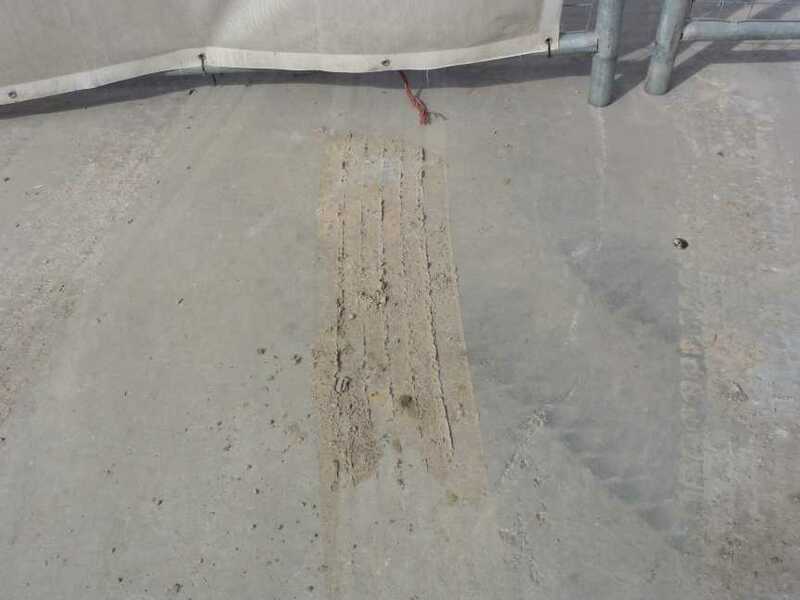 Sediment Control device and sediment build-up has not been removed. 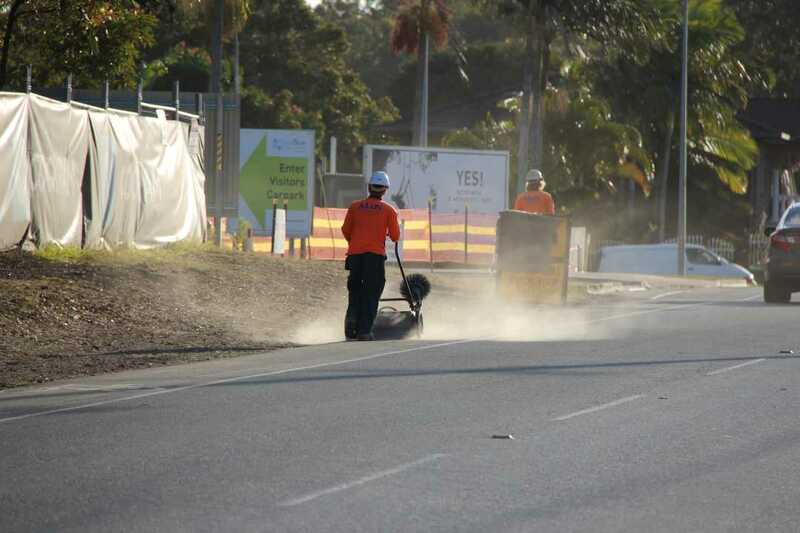 Unsealed driveway in use which is allowing material to be tracked onto the a public road, Richmond Road, Carina. 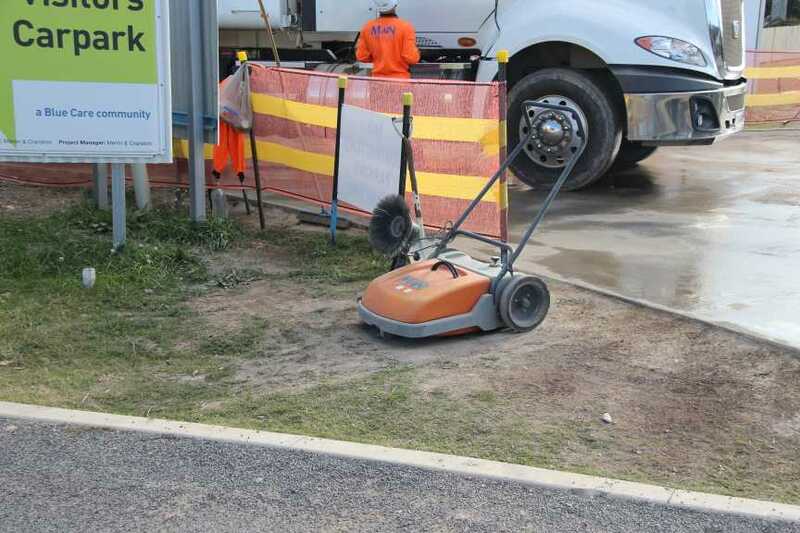 Material being tracked out across a concrete driveway. Richmond Road. Just inside the gate shown in the photo just above. Obviously this (second) driveway is undersized. 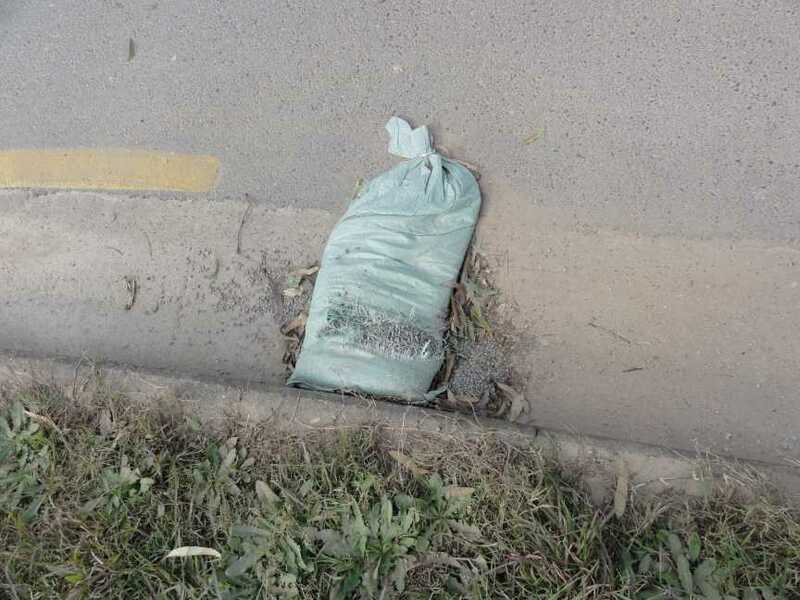 Photo of material deposited on roadway by development vehicles. 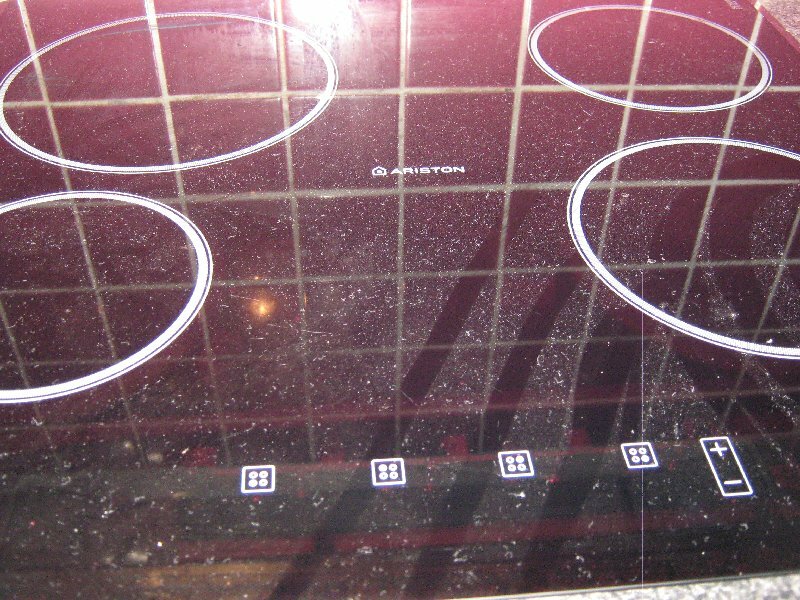 These two photos of the dust settled on a stovetop in ONE day! This is in a house with windows and doors closed. At 5am 9th July this is what was observed with my companion along Richmond Rd. 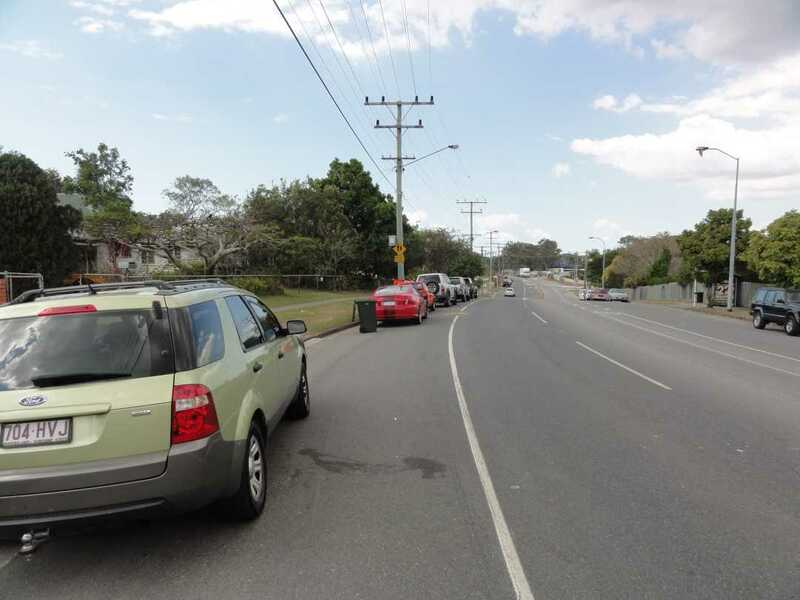 5am 5 cars parked between Balmerino Drive and Creek Rd along the northern side of the road. One of the vehicles was a site workman's car. 5:45am another 2 workers cars arrive opposite site, others were arriving along Balmerino Dr and Favril St and walking into the site. They started to move just after 6:55am into the site and within 10-15 minutes returned to drive out turning right across the traffic.